Heartifacts Cards Unique Greeting Cards!! : Thanks Guys! There is nothing better than a free plug on the radio. I am a huge fan of Jeff & Jeremy in the Morning on KZOZ radio in San Luis Obispo. Partly because I worked at that station in the 1970's and partly because those guys just crack me up. This morning they had a post on Facebook talking about another card company's new line of cards. Of course I just had to add my two cents and add my website address. I love to poke fun at these guys and they just love the cards that I send them. And why wouldn't they? It's because I feature them on every card I've sent them. I just want to say a big THANK YOU to them for mentioning how unique my Heartifacts Cards are. So send a friend or a relative a card featuring them and just make their day! 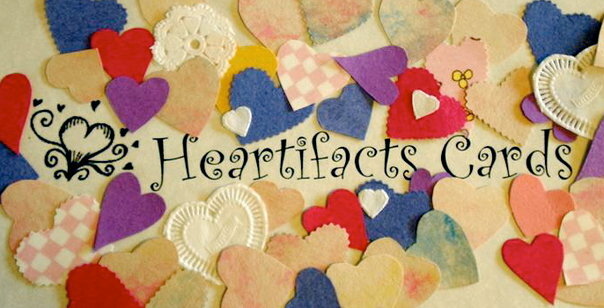 If you mention KZOZ or Jeff & Jeremy, I'll ship your Heartifacts card to you for FREE! 805/296-8671.